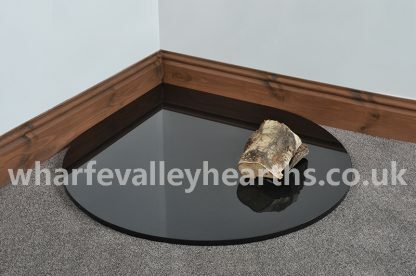 Teardrop Glass Hearth is from the Glass Hearth Range. The Teardrop Glass hearth/Floor Plate is ideal for creating a focal point! The hearth features a curved front and fits perfectly into corners. The teardrop shape creates an aesthetic appeal and adds to the style statement of your space. 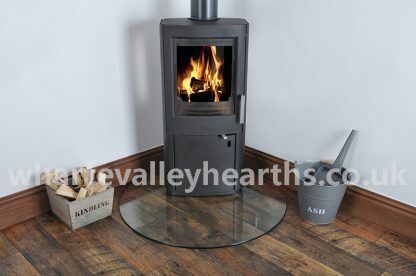 If you’ve placed your standalone wood burning stove as a focal point of your room, look no further than the teardrop shaped glass hearth. 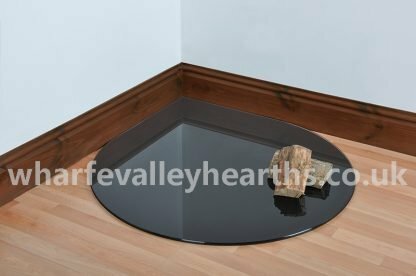 The teardrop glass is made from toughened glass (like all our glass hearths) and features a polished edge. These glass plates are available in clear glass, smoked (tinted) and black options. A bespoke cutting service is available for smaller sizes, with a lead time of up to 3 weeks. 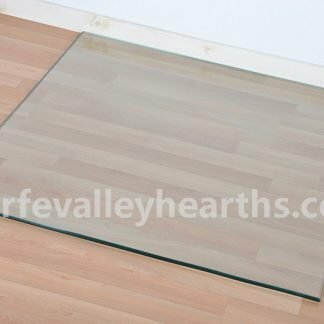 The clear glass option will offer a modern, clean look while ensuring your exquisite floor is still visible. If you prefer a bolder option, there’s no match for the black teardrop glass hearth. And the smoked glass hearth is perfect if you want something that offers the best of both worlds. 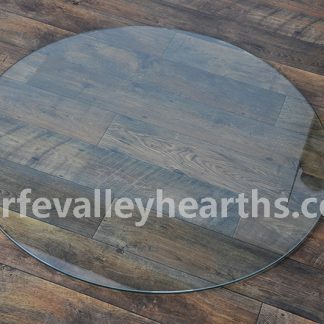 The teardrop glass hearth meets regulations and is easy to maintain. It will catch spilled deposits from your stove while offering protection to your carpet or wooden flooring from combustion. 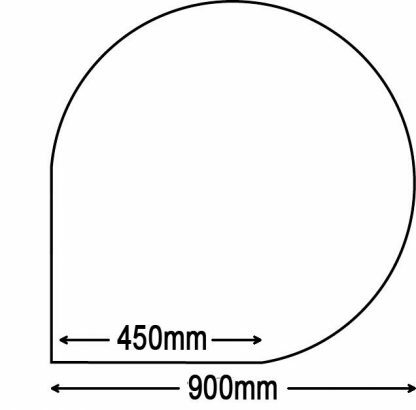 Give your wood burning stove an elegant base to stand on. 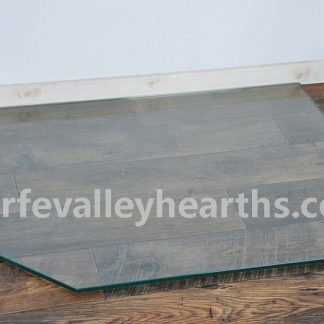 Order your teardrop glass hearth right away.